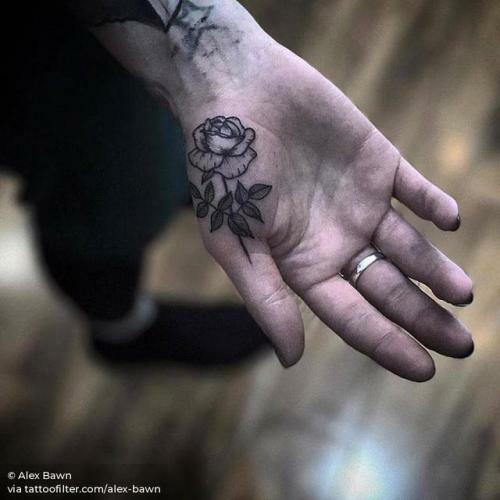 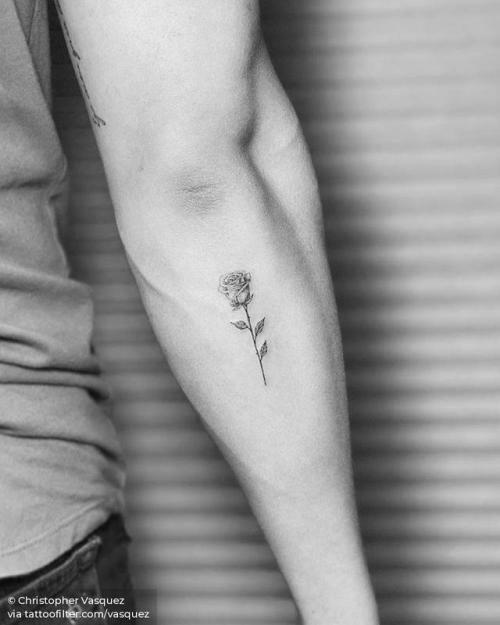 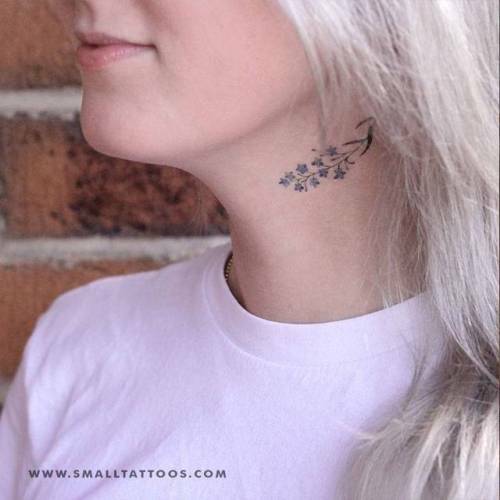 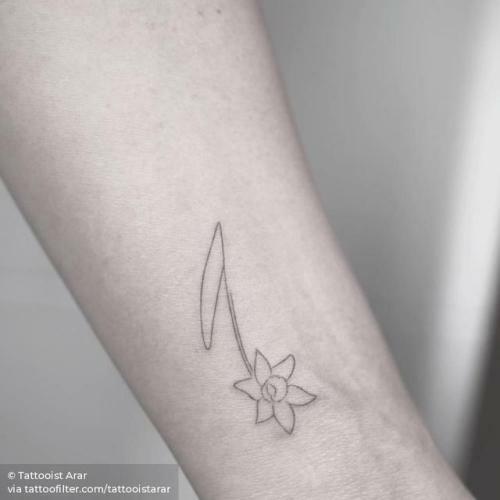 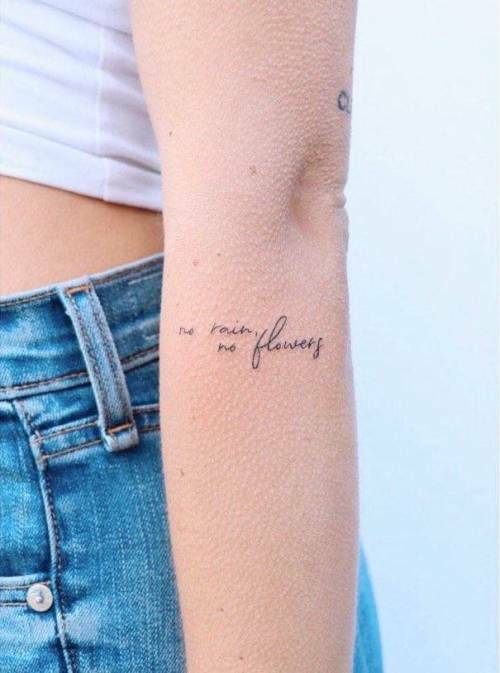 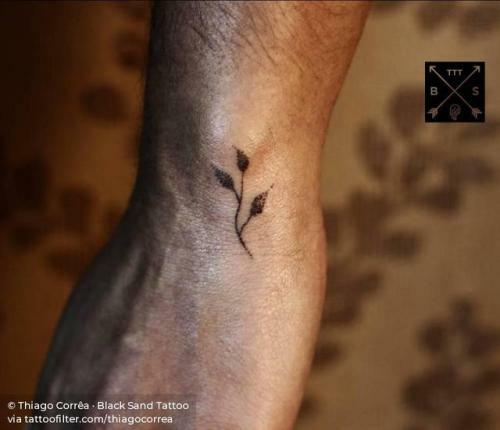 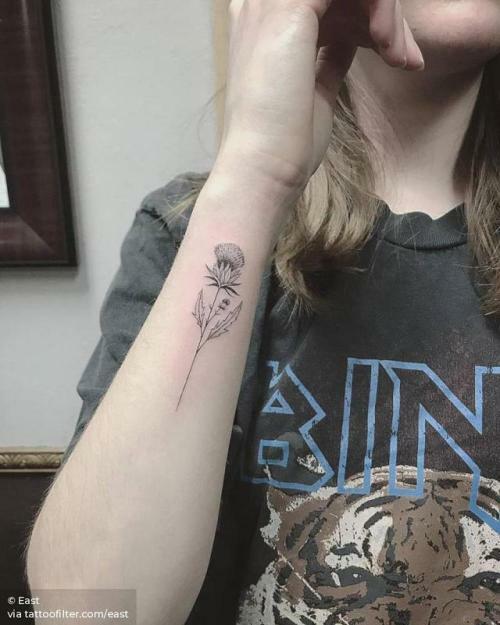 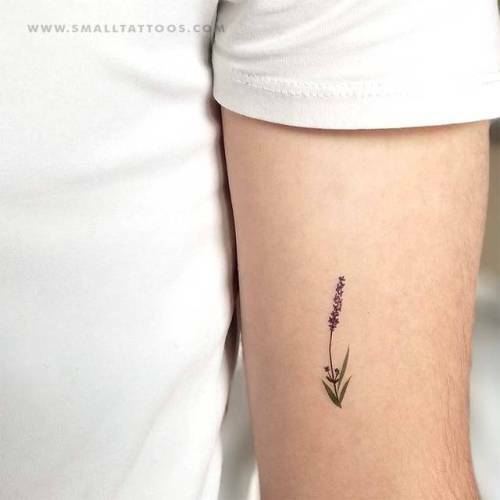 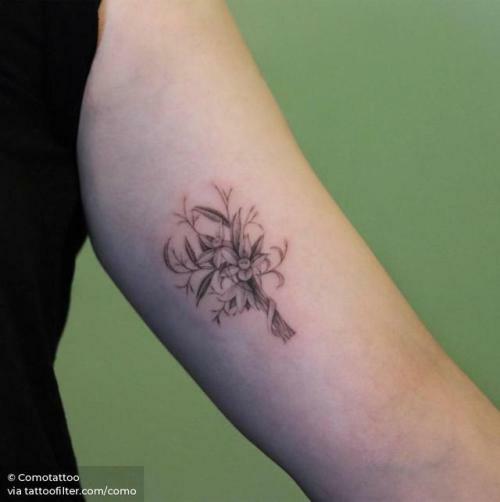 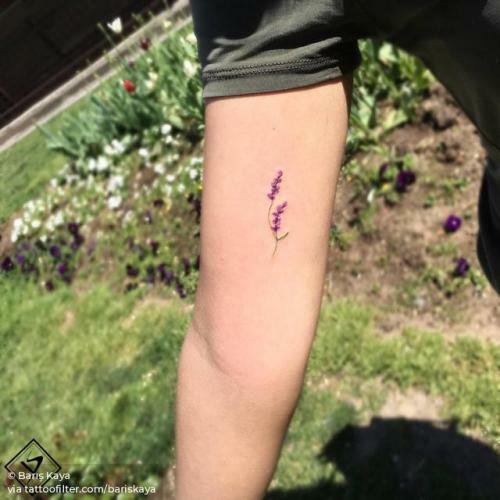 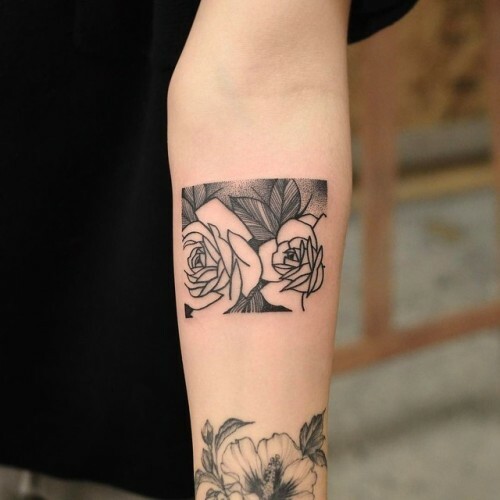 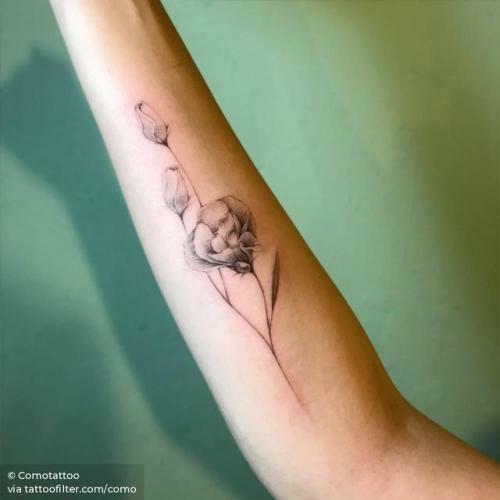 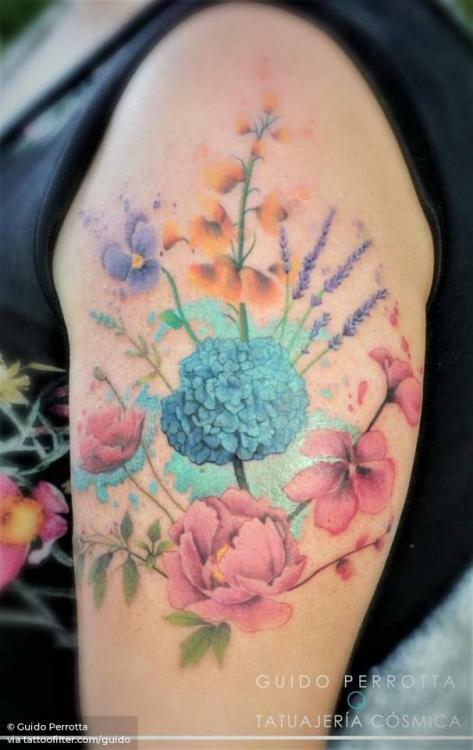 Every day we get loads of new flower tattoos. 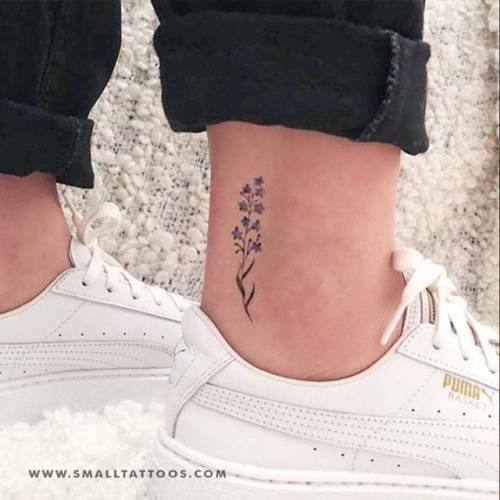 Check out the most current ones here. 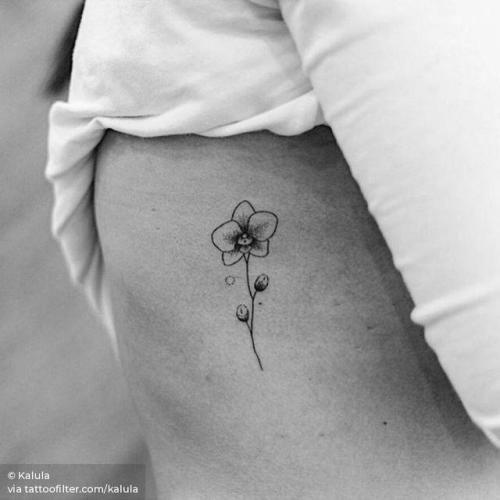 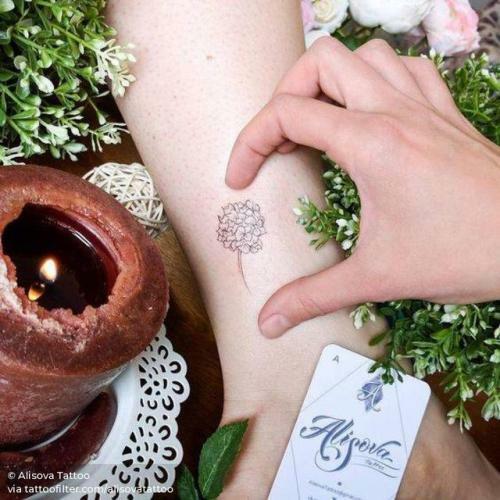 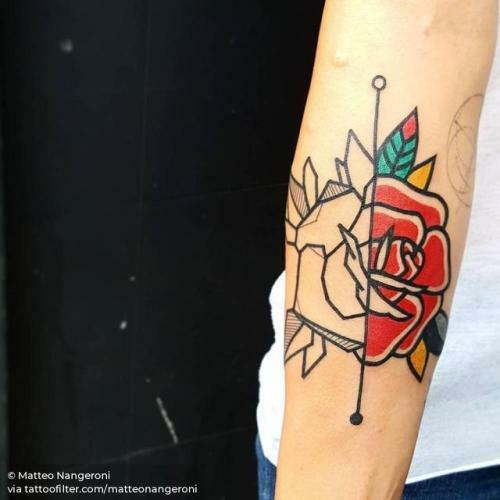 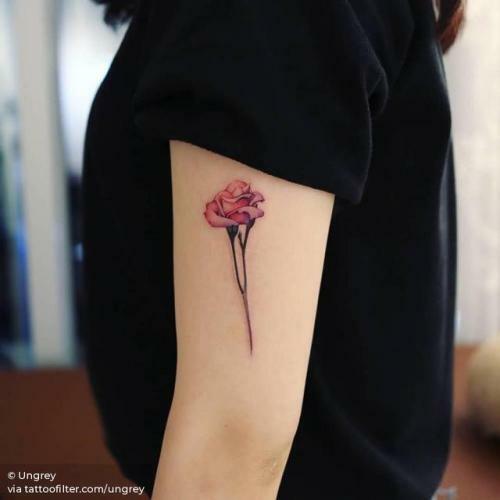 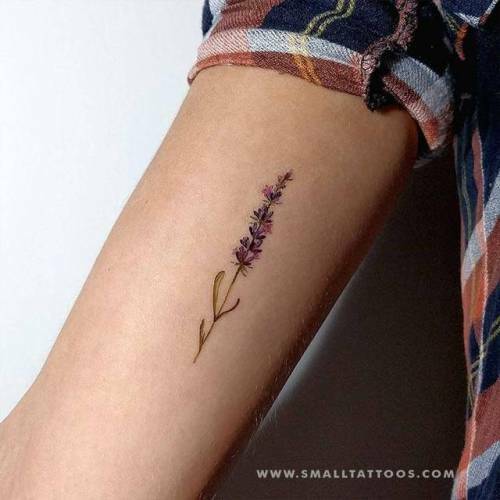 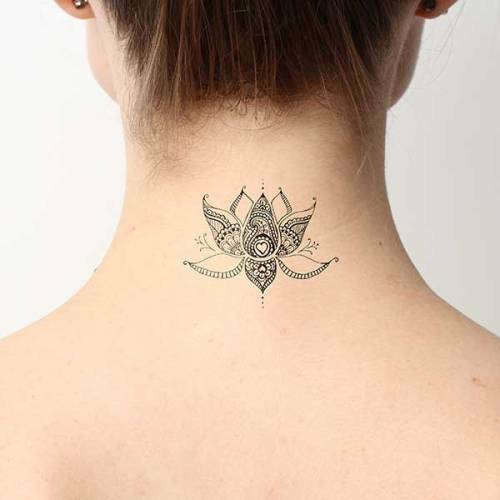 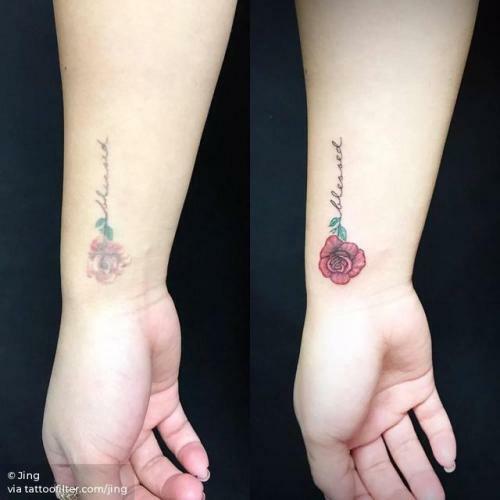 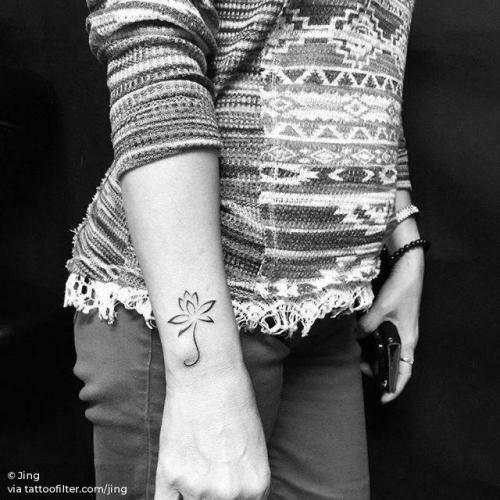 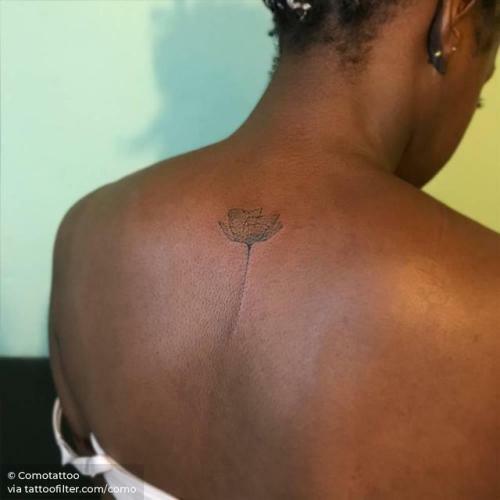 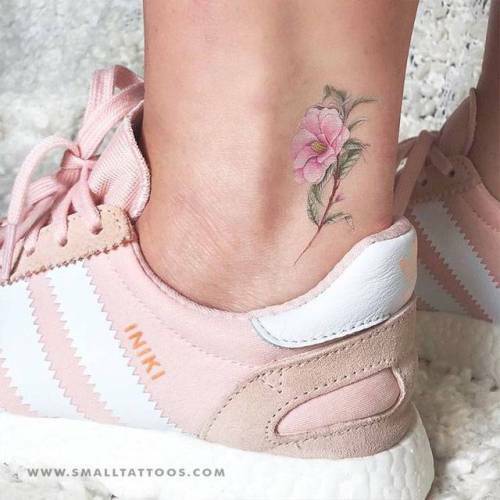 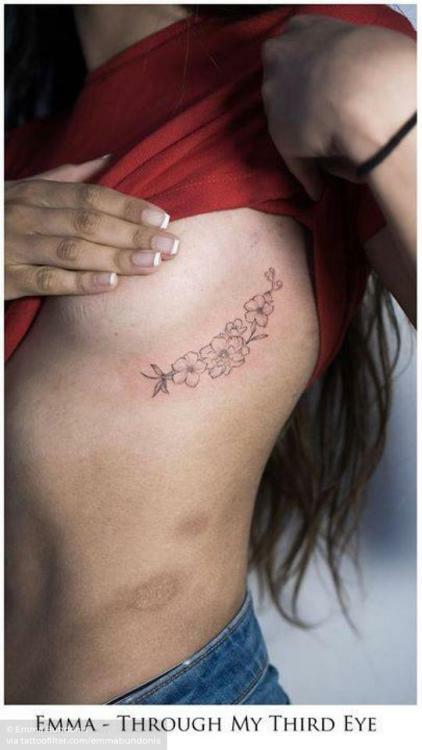 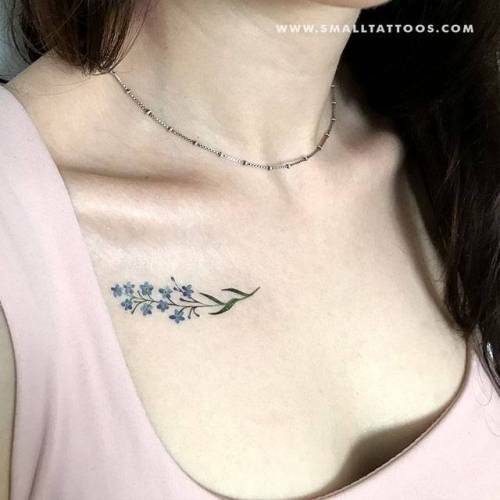 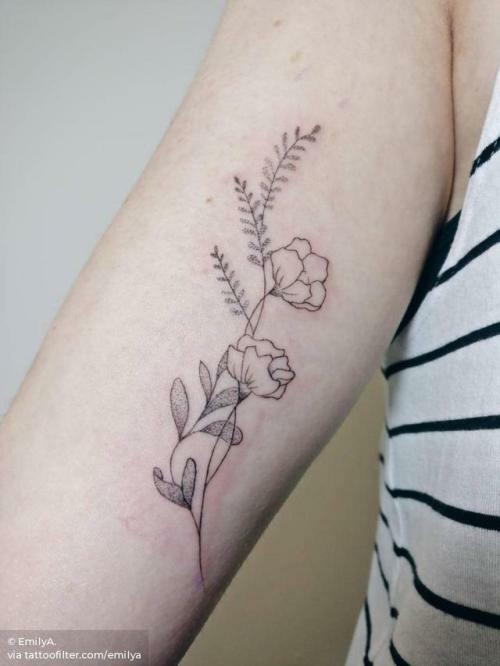 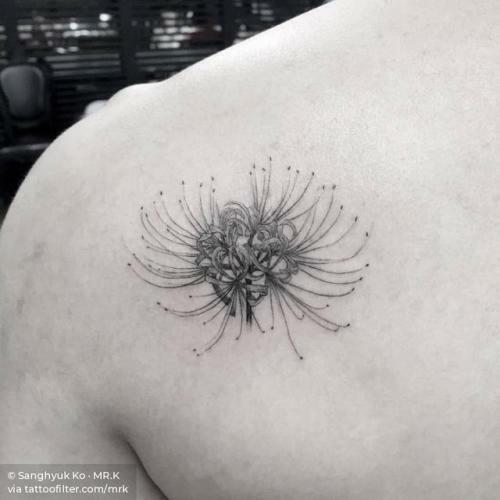 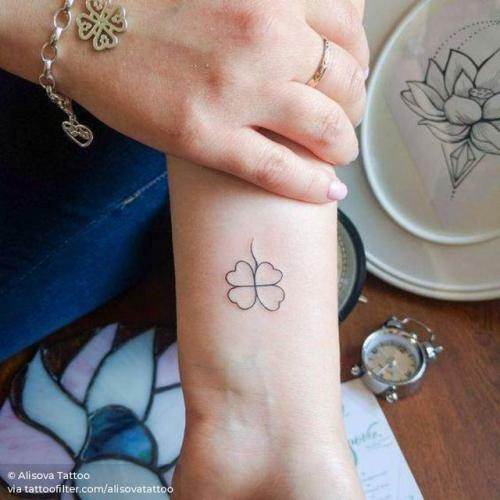 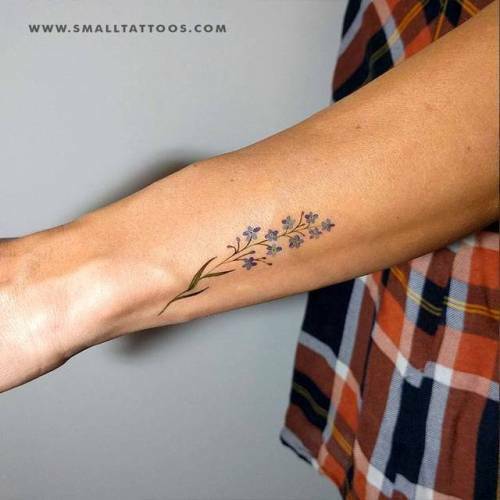 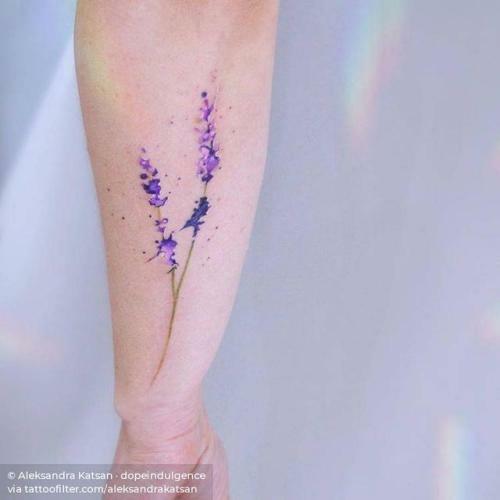 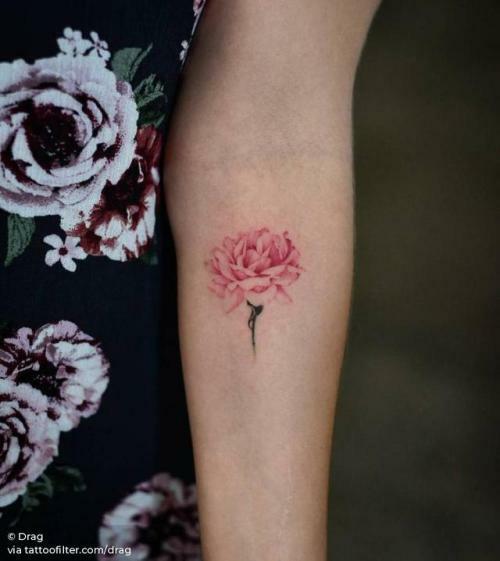 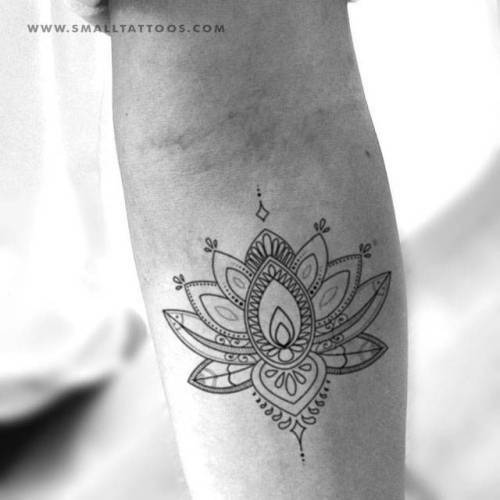 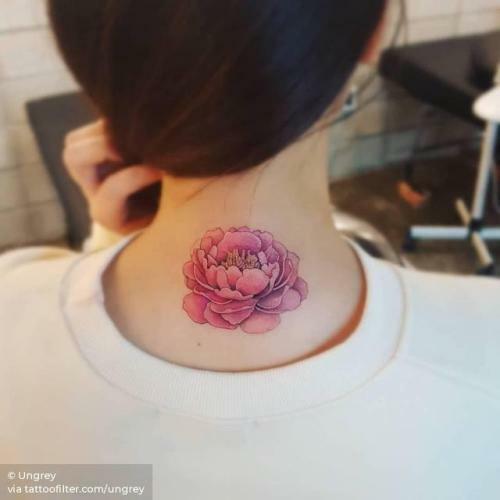 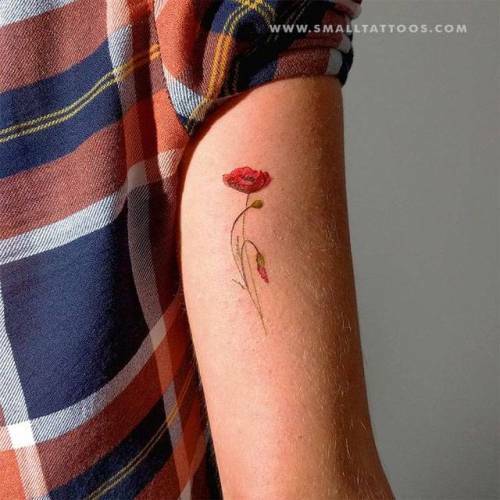 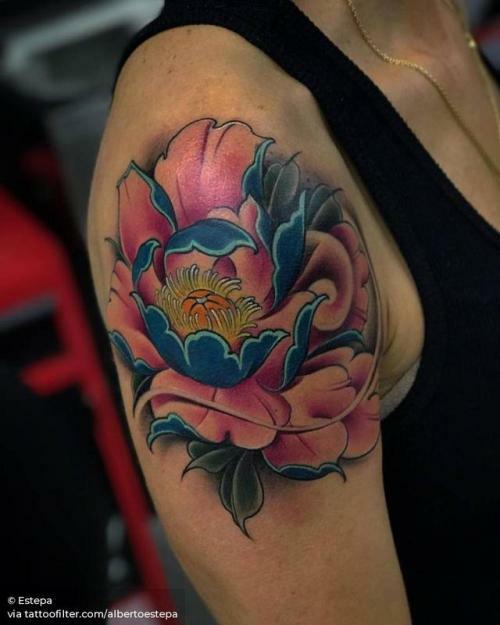 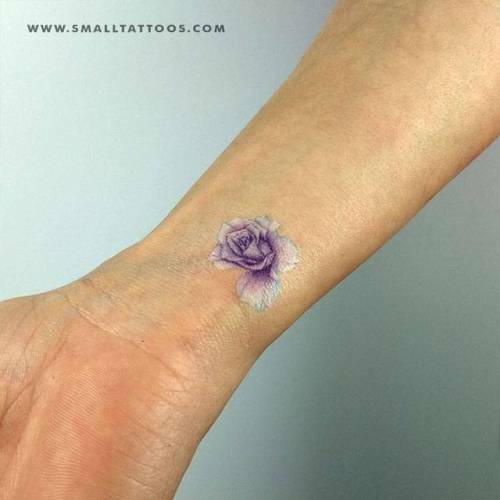 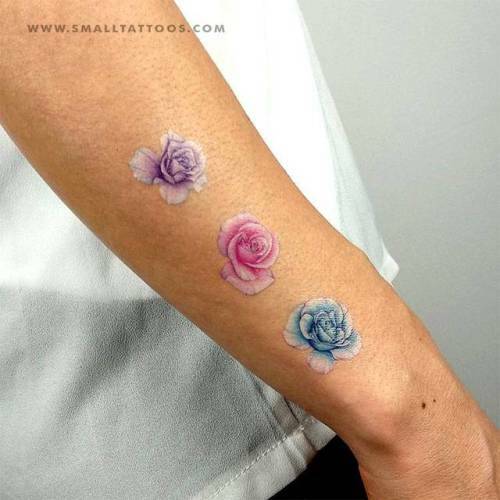 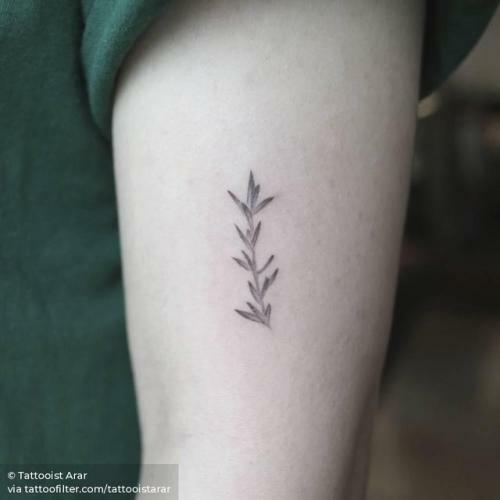 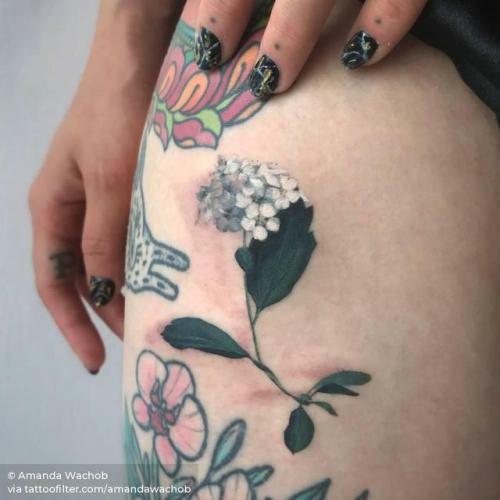 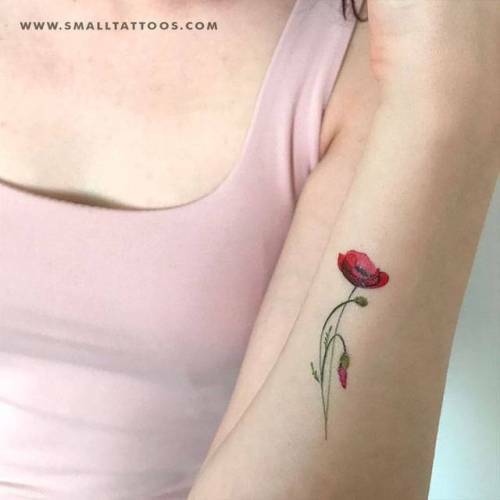 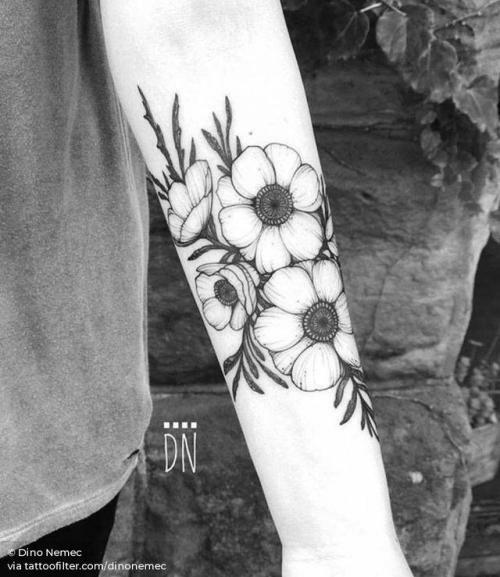 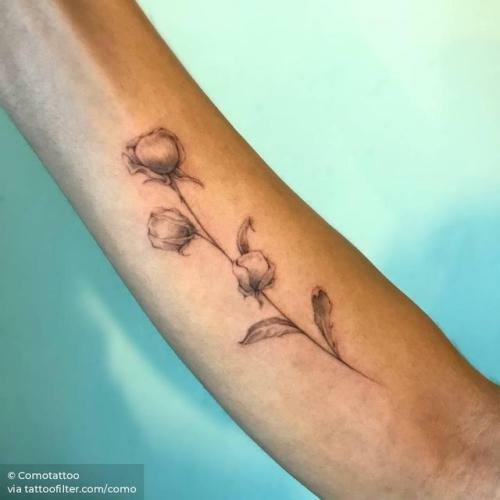 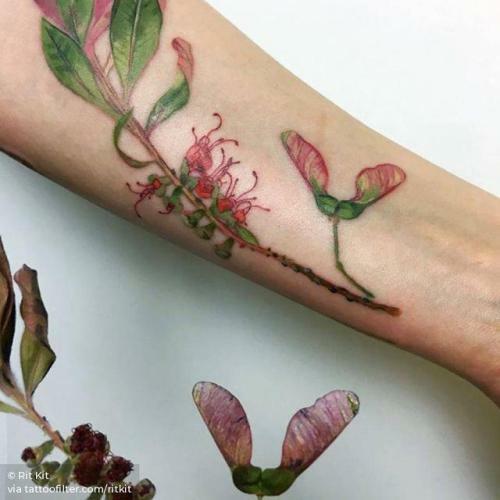 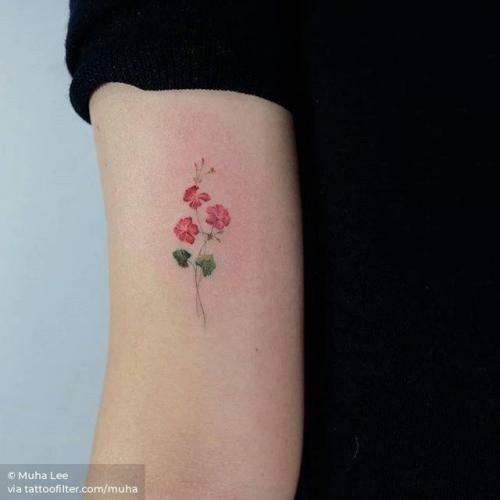 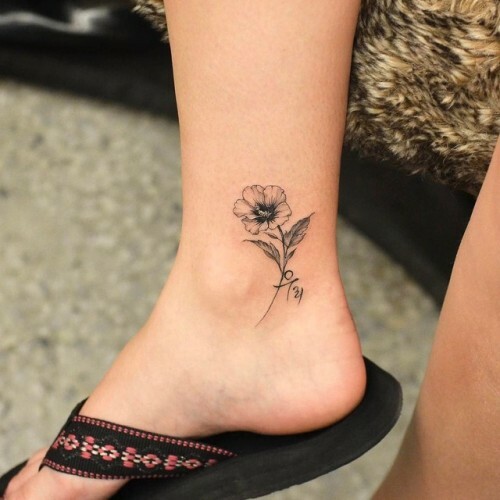 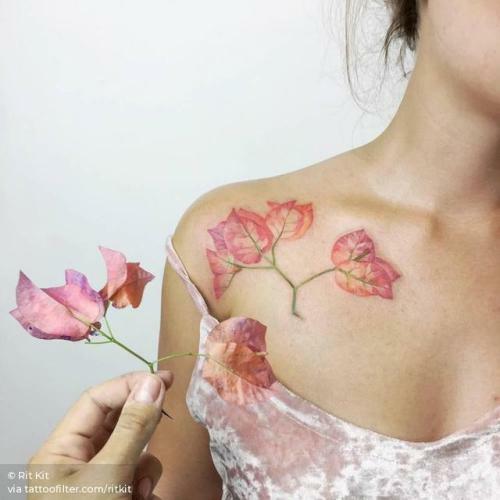 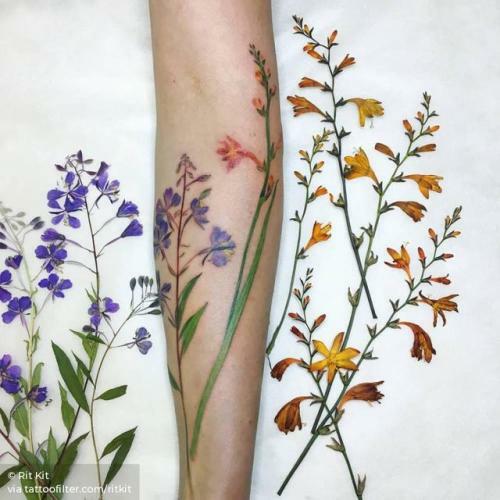 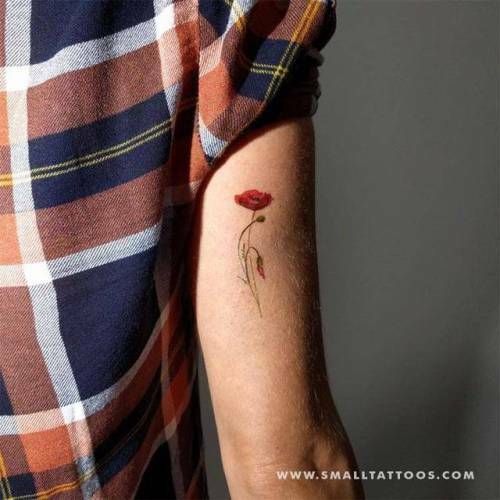 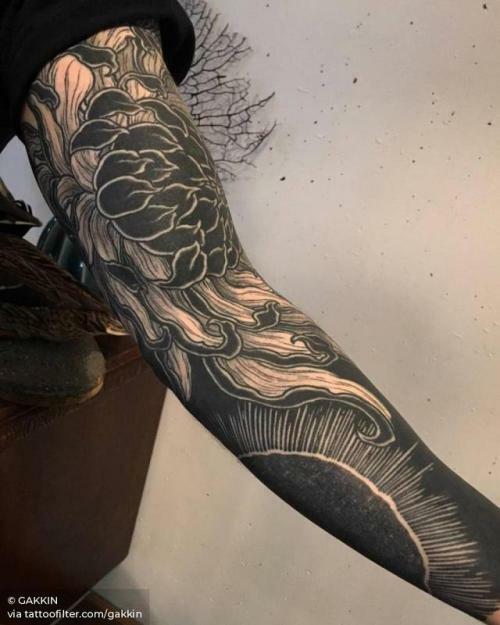 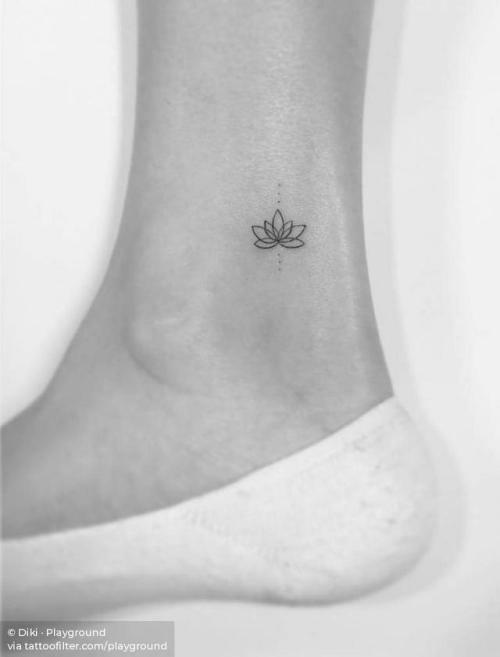 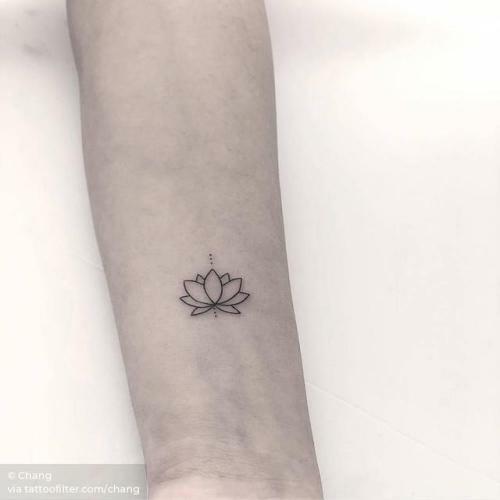 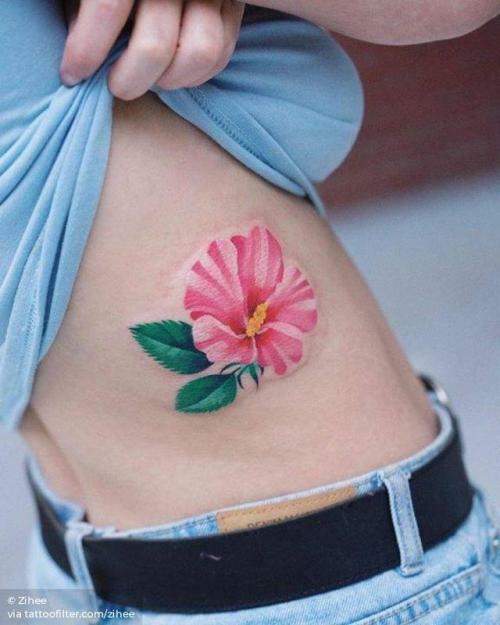 Flower tattoos are most of the time very colorful and mixed with a lot of other elements. 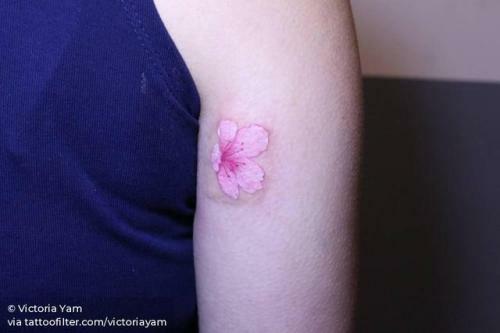 They can be found in sleeves quite often. 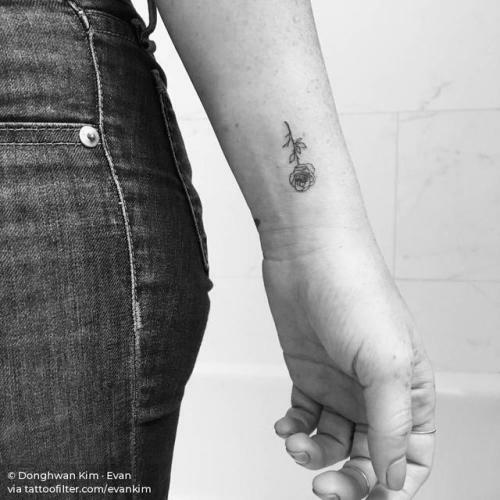 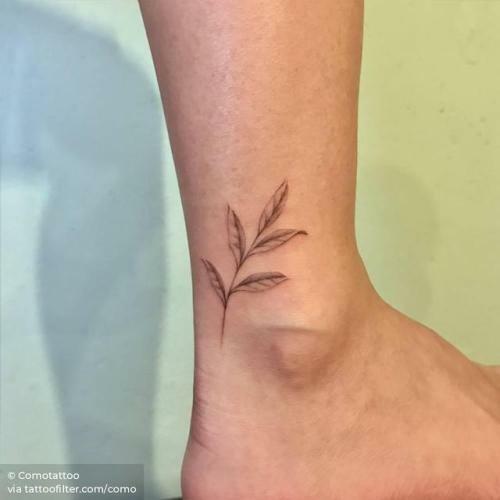 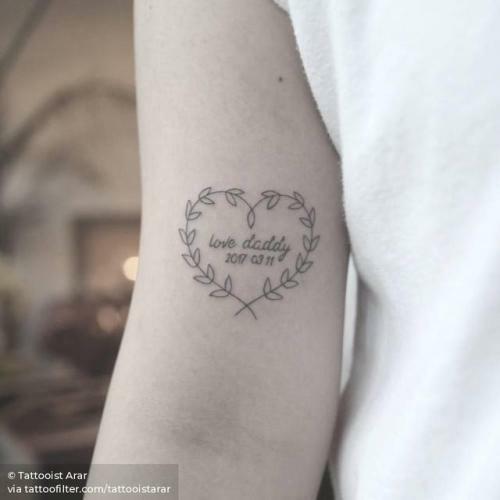 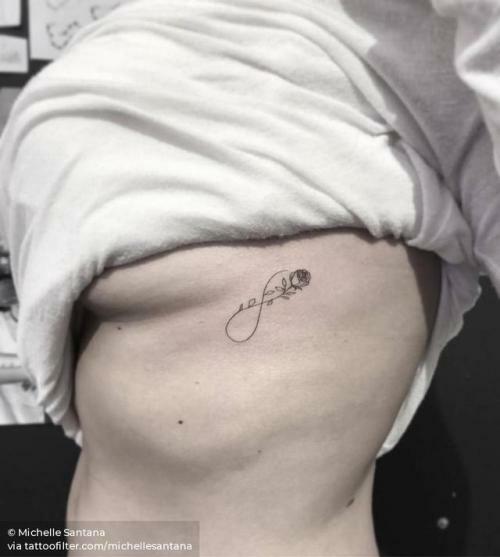 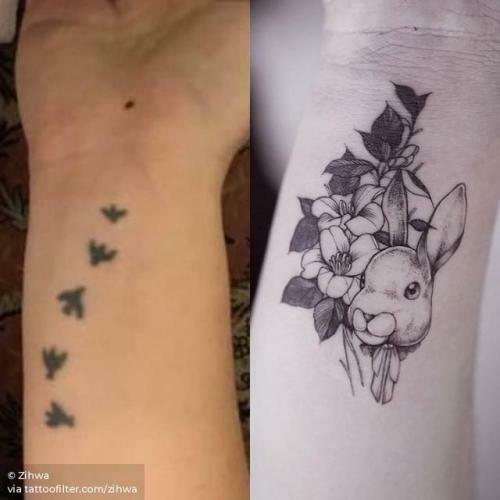 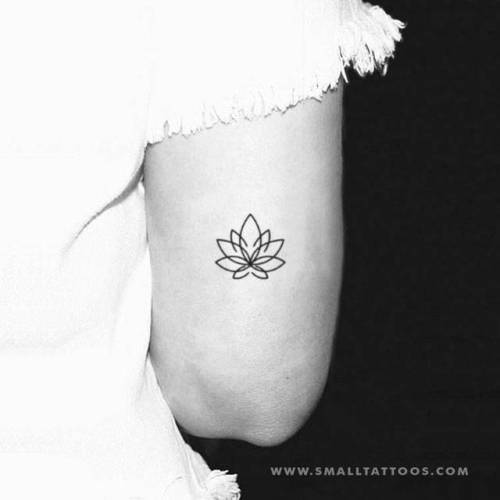 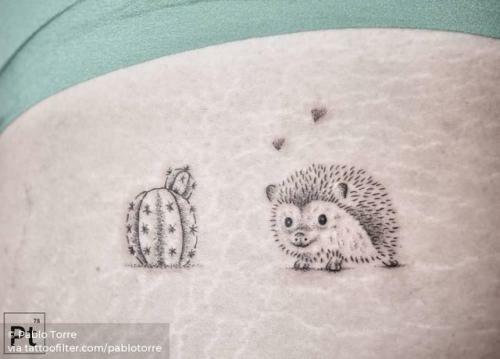 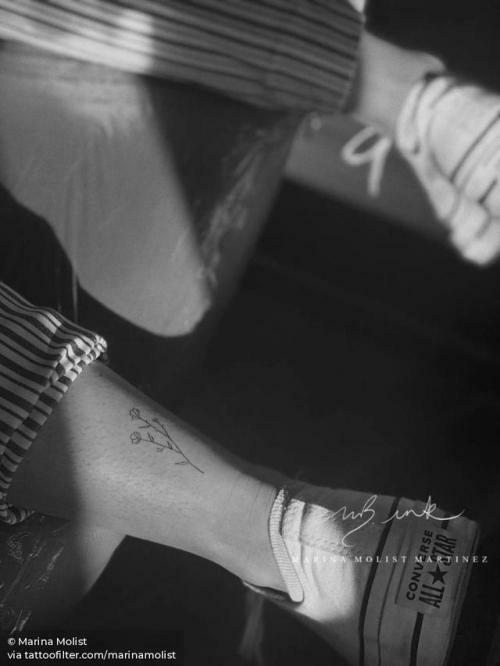 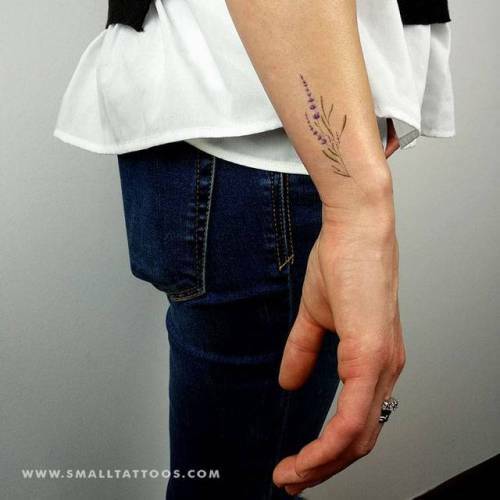 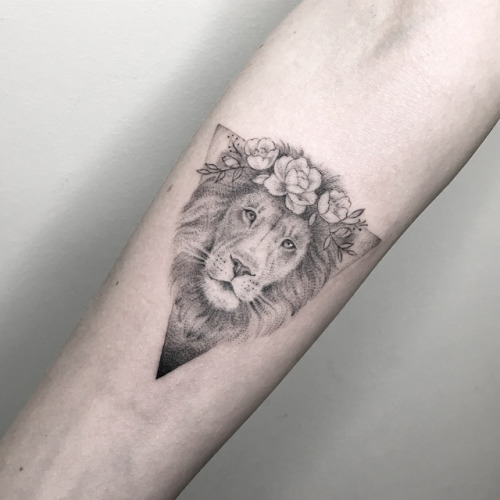 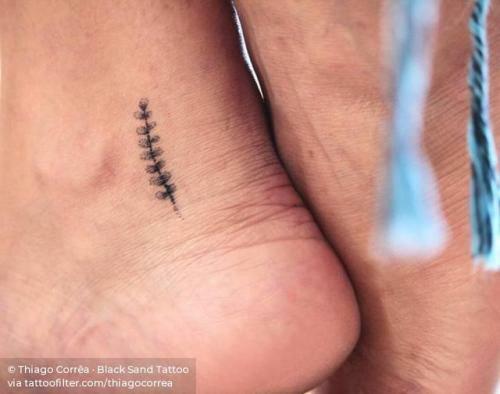 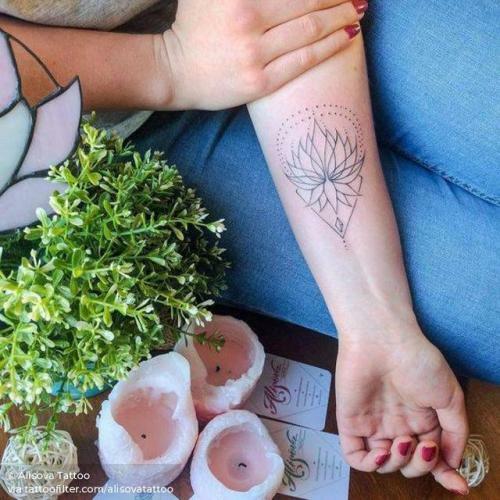 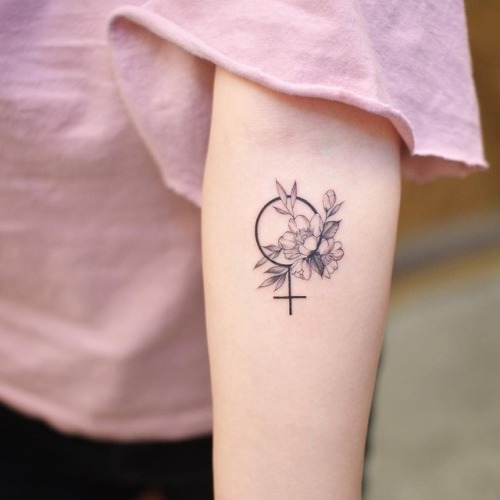 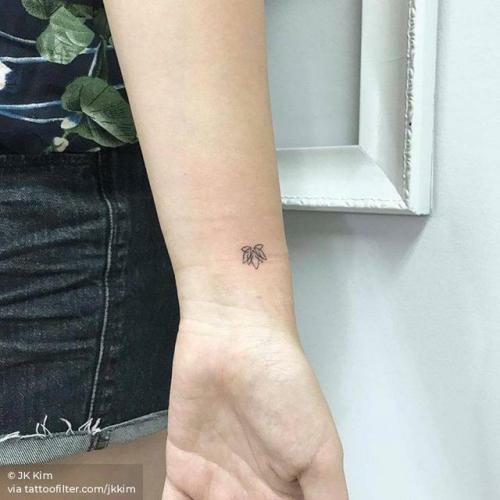 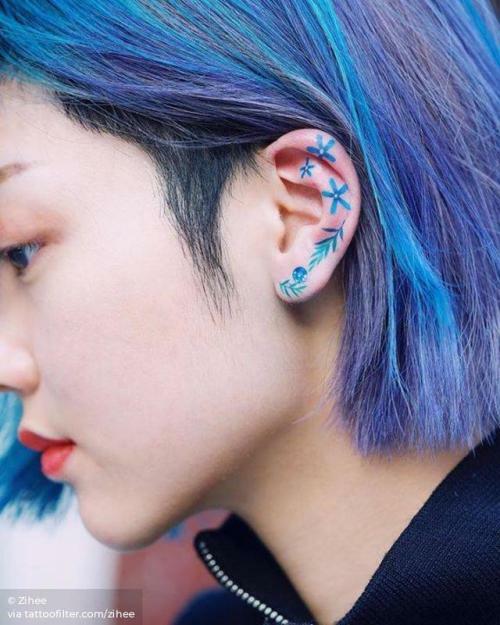 Check out the most current 72 tattoos and let us know what you think!